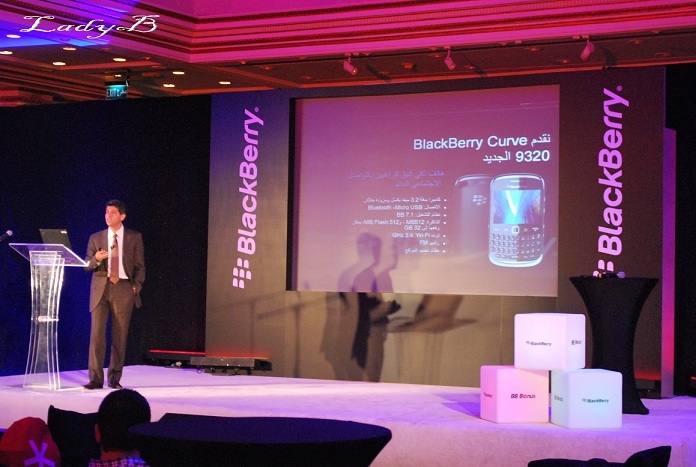 Last week I got invited by RIM to the brand new BlackBerry® Curve™ 9320 smartphone at an exclusive blogger event in Kuwait City today at JW Marriot Hotel. 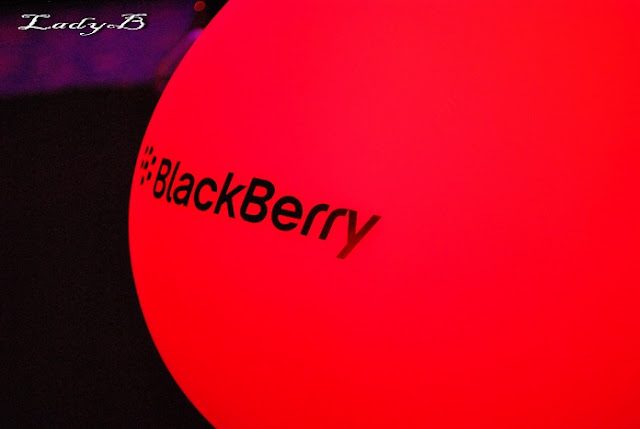 · RIM’s future product roadmap, including the BlackBerry® PlayBook™ 3G and a special preview of the BlackBerry® 10 OS and BlackBerry 10 smartphone devices. Powered by the new BlackBerry 7.1 OS, the stylish 3G connected BlackBerry 9320 smartphone has everything that socially-connected customers need to stay in touch with the people and things that matter most to them. 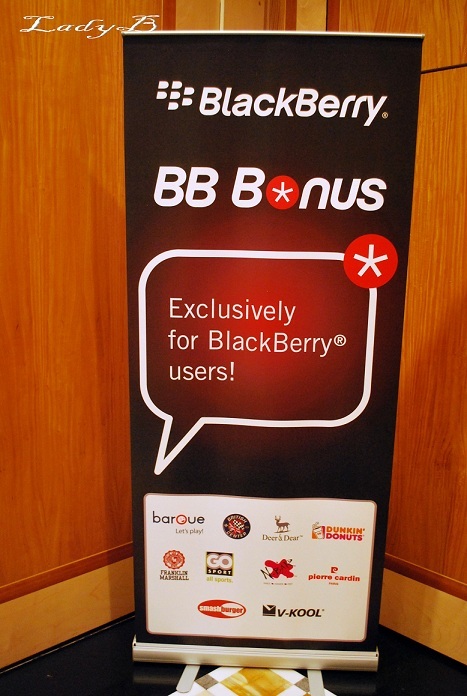 Fans of BlackBerry® Messenger™(BBM), which is loved and used by 97% of BlackBerry smartphone users in Kuwait, can now use the all-new dedicated BBM key to get in touch with their network at the touch of a button. Other key features of the Curve 9320 include a built-in FM radio that allows users to tune in to their favourite local stations and listen to some foot tapping music where ever they are; an integrated camera with flash, video recording and picture location tagging using the smartphone’s built-in GPS; and a long battery life to make it possible to stay connected for longer. RIM also introduced a range of new partners who will be offering rewards, discounts and free treats to BlackBerry smartphone users over the coming months, including Dunkin Donuts, Pierre Cardin, Baroue, The British Center, V Kool, Deer & Dear and Burger Fuel.